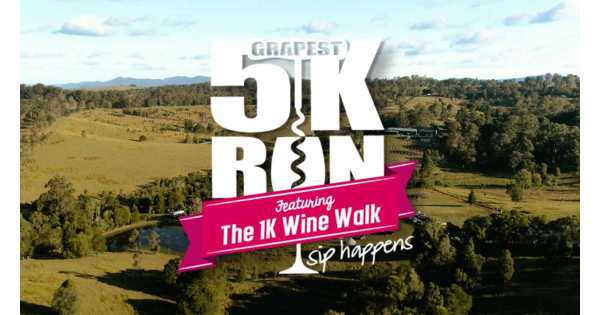 Due to popular request again from all our fun running, wine loving friends, we are bringing Australia's only wine filled fun run, The 'Grapest 5k Run' back to QLD at the stunning ' The Overflow Estate 1895'. Run, walk or skip through the vines of one of Queensland's most scenic wineries! Cool down through the now famous Wine Waddle, as you sample some of the best wines the vineyard has to offer before the party really starts with the LIVE entertainment. This one is a corker! Come and join us for a 'grape' day out! It's a whose, whose, at the amazing 'Hope Estate' in the heart of the Hunter Valley hosting some of the BIGGEST names in the world of entertainment ...Shania Twain, Elton John, Fleetwood Mac, Rod Stewart, and Dolly Parton to name a few!! And now, the 'Grapest 5k Run' is on the list!!! Come and run, walk, skip and then sip at Australias ONLY wine filled Fun Run! Experience a great day/night out with your like minded friends, this one is a little bit of fitness & whole lot of fun. Work up a thirst with the 5k or 10k run through amazing vines and surrounds of 'Hope Estate'. Then enjoy your cool down through the NOW famous 'Wine Waddle' , tasting the best Wines the Estate produces to re-energise yourself before putting on some 'grape' dancing moves with our live entertainment as the sun goes down. Due to popular demand, we are heading back to the stunning grounds and surrounds of 'Lake George Winery' near Canberra! Come and run, walk, skip and then sip some of the best Wines the Estate has on offer. The Grapest 5k Run is just long enough to get the heart rate up if that's your thing, short enough to suit the more laid-back runner, but just right for EVERYONE! 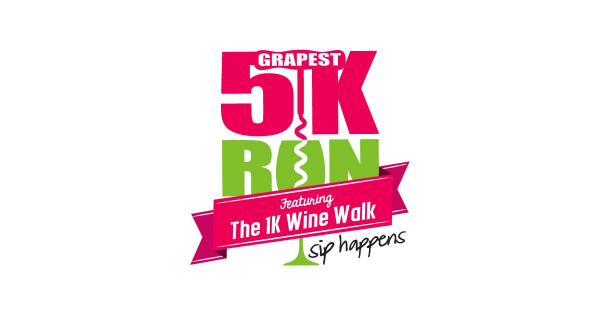 Whether you're a running enthusiast, a lover of fine wines, or just love a great night out, the Grapest 5k Run is a race like no other. 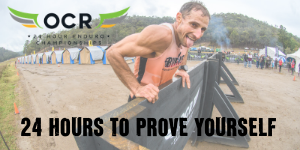 You can take a shot at the 5k, then meander through a kilometre of four wine-tasting stations for your cool-down, or to hell with the run, and just taste some of the best wines in the country! "Whatever you prefer, you will never have another experience like the Grapest 5k Run! And THEN it's party time! Sip happens!" Who said you can't drink wine AND exercise? Have your wine and drink it too, we say! We bet you've never run a race quite like the Grapest 5k Run! We're going to take you on an outdoor evening adventure... a fun run with a cork-stopping twist. Imagine running through the vineyards and trails of some of the most exquisite wine regions in Australia at dusk. We are going to blow your running shoes right off! Take the 5km, or 10km run through the vineyards and trails of our favourite wineries, followed by a wine-tasting walk to cool down. Or just take a stroll through the wine-tasting section on its own, where you'll be treated to the best our Cellar Door partners have to offer. Stay as the sun sets... play, take a tour, kick back, have a blast with our live band, food vans, cellar door packages, and of course, MORE WINE from these award winning vineyards.